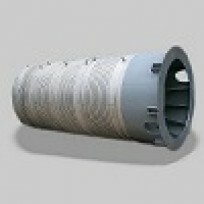 DFC Tank Pressure Vessel Manufacturer Co., Ltd is located in Shijiazhuang, Hebei, China. 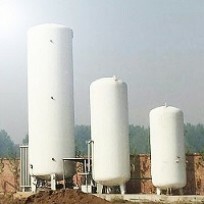 Established in 1984, DFC company is specialized in manufacturing pressure vessel, storage tank, big fermentation vessel, separator, heat exchanger, filter, surge tank, cement storage silo and so on. All our products are characterized in quality assurance, long-lasting efficiency, exceptional design quality. We accept bespoke products. 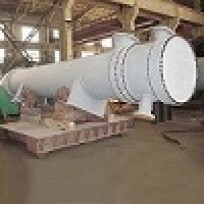 The pressure vessel can be customized in terms of size, pressure, and color. 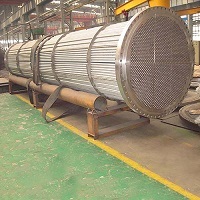 DFC services are applied in all kinds of walks such as oil and gas industry, pharmaceutical industry, refinery, chemical industry and so on. 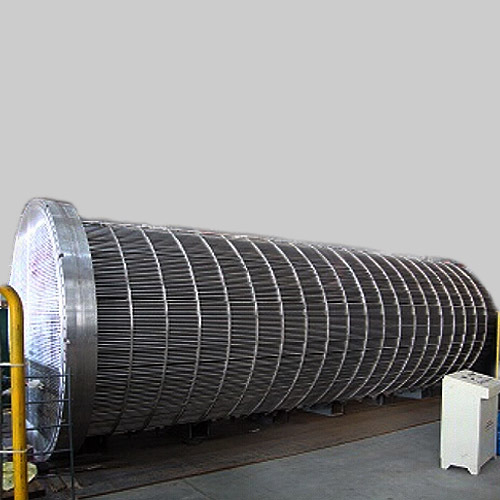 Our customer service is experienced in the support of the upstream, midstream and downstream of above industry because our company has been established since 1984. All products are gone through strict and complete quality control process and in compliance with international quality standard.